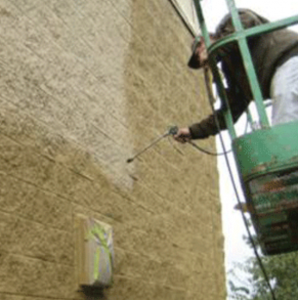 Painting masonry surfaces is more complex than most think. If a masonry coating is to be left natural, it’s best to apply a hydrophobic clear or a low solids silane-siloxane clear to offer some protection. If the surface is to be painted, then there are a few options to consider, such as block filling and painting with acrylic. 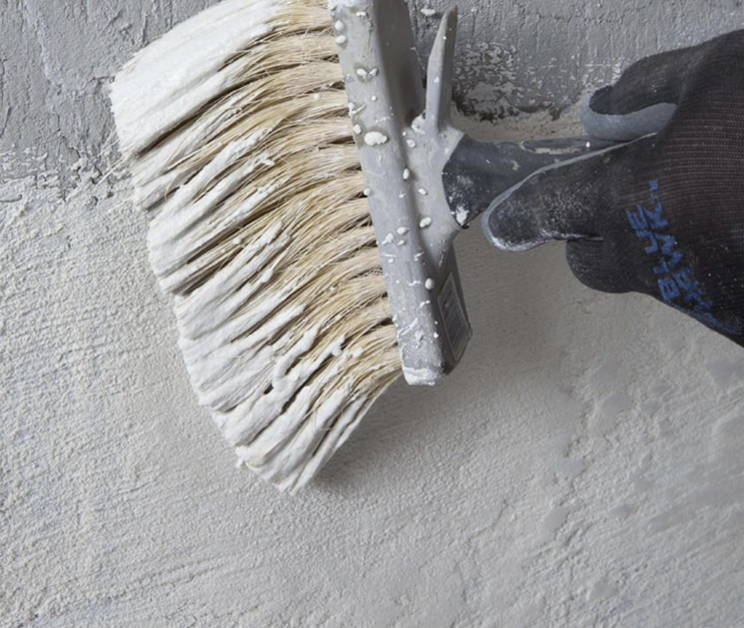 The new and better systems are a high solids acrylic, such as SW Loxon XP, which fills the voids like block filler and has the durability and finish of a good paint. 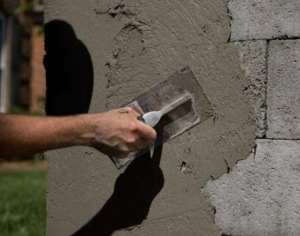 If the wall has a lot of small cracks, Loxon or a traditional elastomeric can be used to both fill and bridge the gaps. There are many different forms of masonry coatings. The experts at DJ’s Painting will be willing to take the time and find the right system that works for you and your project! Contact us today for a FREE quote!